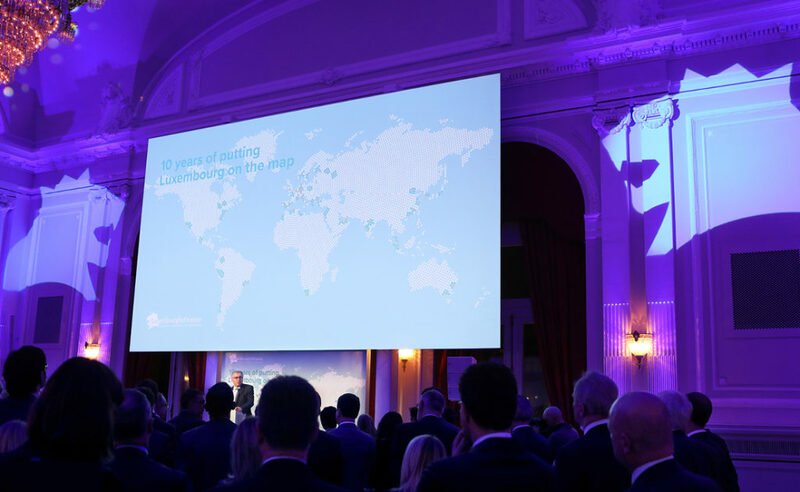 Luxembourg for Finance celebrates today its 10th anniversary. Luxembourg for Finance will host a seminar in Milan on 20 November 2017 honoured by the presence of HRH the Crown Prince of Luxembourg accompanied by HRH the Crown Princess Stéphanie and HE Pierre Gramegna, Minister of Finance. Luxembourg for Finance invites you to join a delegation led by HE The Minister of Finance Pierre Gramegna. Luxembourg for Finance und Börsen-Zeitung laden Sie herzlich ein zu einer Podiumsdiskussion am Mittwoch, 20. September 2017 im Palais Frankfurt. Luxembourg for Finance will be hosting the fourth edition of The Luxembourg Renminbi Forum on Thursday, 1 June 2017 in Luxembourg, Philharmonie. Luxembourg for Finance will be back in Stockholm with a seminar in the presence of HE Pierre Gramegna, Minister of Finance of the Grand Duchy of Luxembourg. 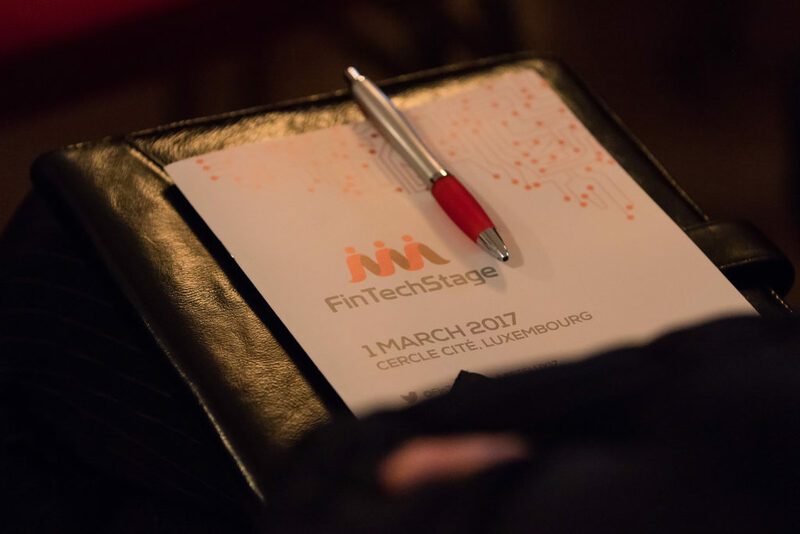 Following the success of the first edition of FinTechStage Luxembourg in 2016, Luxembourg for Finance is pleased to announce the second edition, which will be held on Wednesday, 1 March 2017 at the Cercle Cité in Luxembourg.